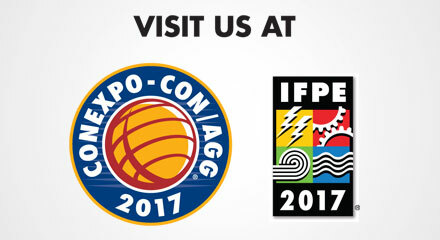 Come visit us out at CONEXPO/IFPE 2017 coming up March 7-11, 2017. It will be in Las Vegas, Nevada and we're in booth: 82652 in the South Hall. 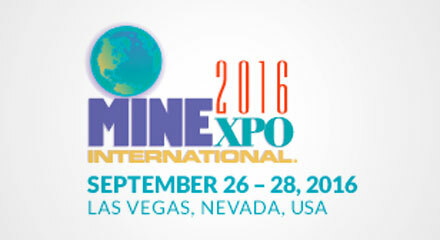 Come check us out at MINExpo 2016 coming up Sept. 26-28, 2016. It will be in Las Vegas, Nevada and we're in booth: 26015. 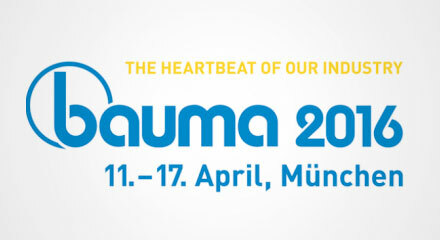 Come check us out at Bauma 2016 coming up April 11-17, 2016. It will be in Munich, Germany and we're in booth: 330, Hall A3. 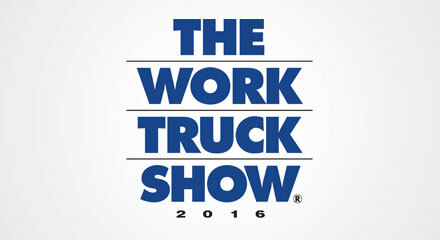 Come check us out at the 2016 NTEA Work Truck Show coming up March 2-4, 2016. It will be in Indianapolis, Indiana and we're in booth: 2543. 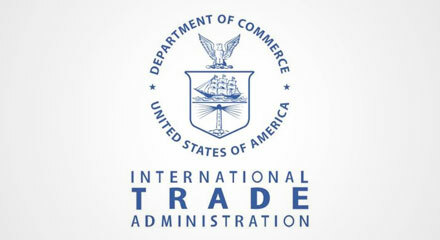 Shirish Pareek, Founder, President & Chief Executive, Hydraulex Global, was reappointed by U.S. Secretary of Commerce Penny Pritzker to serve on the secretary's Manufacturing Council for the 2015-2016 charter term. 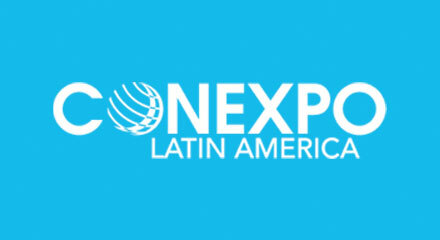 We're very excited to be exhibiting at the first Latin America-based CONEXPO event! 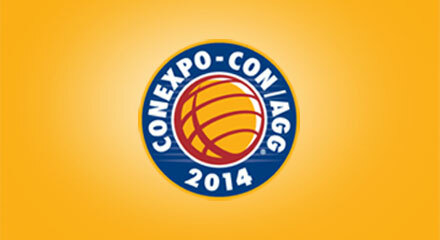 From the same organizers as CONEXPO-CON/AGG, the first show will be held in Santiago, Chile in October of 2015. Hydraulex Global Participating in the American Cancer Society - Relay For Life! 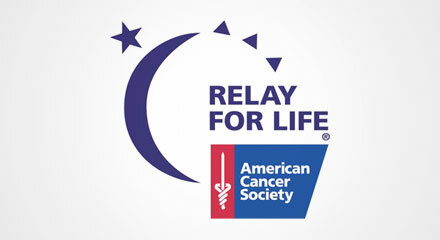 Hydraulex Global is excited and proud to be participating in the American Cancer Society - Relay For Life! The relay is May 30th thru the 31st, 2015, and takes place in Chesterfield, Michigan - home of our headquarters. We'll also be participating in fundraising and pre-relay events leading up to the big relay day! Our team is excited and ready to do their part to help in the fight against cancer. Our thoughts and prayers go out to everyone who has been affected by the devastating impact of the mudslide in Oso, Washington. And to the heroic rescue personnel who are working around the clock in this time of need. Hydraulex Global announced today it will be showcasing its lineup of products and services at CONEXPO-CON/AGG tradeshow, March 4-8 in Las Vegas. 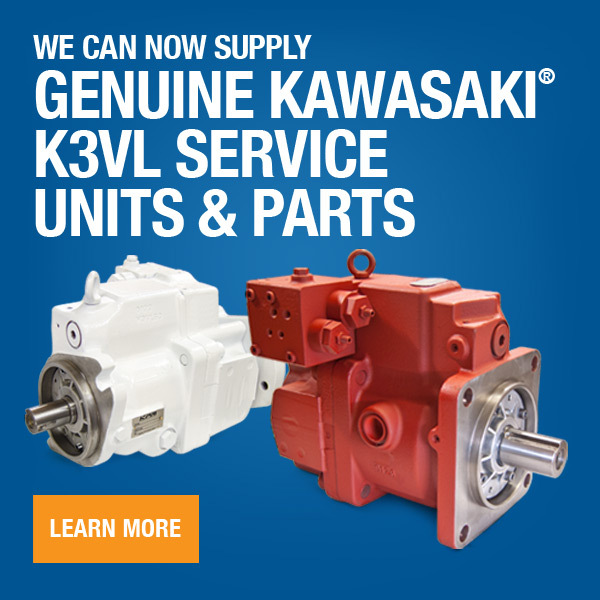 Hydraulex Global is a premier remanufacturer and distributor of all major makes and brands of quality hydraulic pumps, motors and valves. Hydraulex Global has completed its largest acquisition to date by acquiring Metaris Hydraulics, headquartered in Forest, Mississippi. 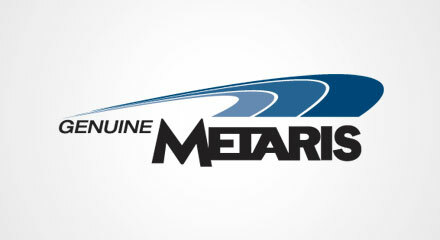 With a second location in Toronto, Ontario, Canada, Metaris is a leading global provider of high quality hydraulic and power transmission components servicing the mobile and industrial markets. 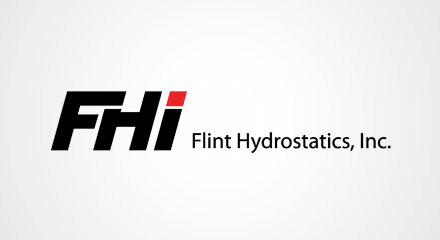 Hydraulex Global has successfully completed the acquisition of Flint Hydrostatics, located in Memphis, Tennessee. 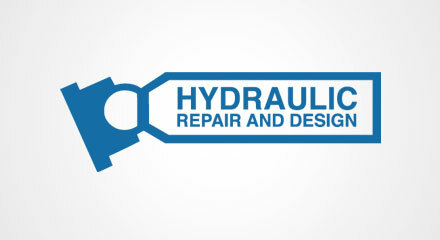 Hydraulex Global is the forerunner in the repair, remanufacture, and distribution of hydraulic components; the acquisition of Flint further enhances the company’s product offering and geographical footprint. United States Congressman Hansen Clarke visited hydraulics repair and remanufacturer Attica Hydraulic Exchange, Inc. on September 19 to get a first-hand look at how this Michigan businesses is adding high-paying jobs in the advanced manufacturing sector. In the past 12 months, Attica has added more than 25 new jobs at its Chesterfield location. Hydraulex Global, announced that it has successfully completed the acquisition of Hydraulic Repair and Design (“HRD”), located in Puyallup, WA. The acquisition of HRD further enhances Hydraulex Global’s position as a world leader in the repair, remanufacture and distribution of hydraulic components. The terms of the transaction were not disclosed. 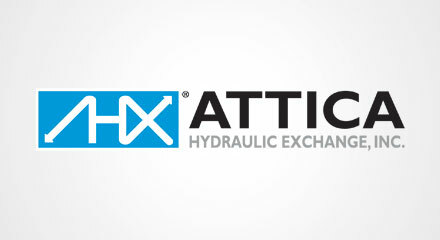 Stonebridge Partners (“Stonebridge”) is pleased to announce that it has completed the acquisition of Attica Hydraulic Exchange (“Attica” or the “Company”) on August 2, 2010. 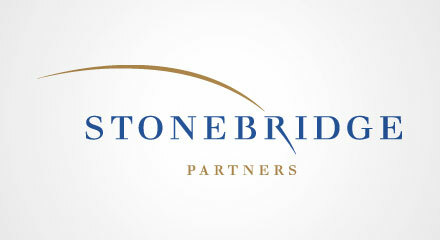 Attica is the third equity investment made by Stonebridge Partners Equity Fund IV, L.P.